Dynamic Cars know that a minicab service in Epsom is not just about getting from one destination to another. That is why, Dynamic Cars offers a flawless service to their customers. From the moment you make your booking to the moment you step out of the vehicle at the end of your journey. 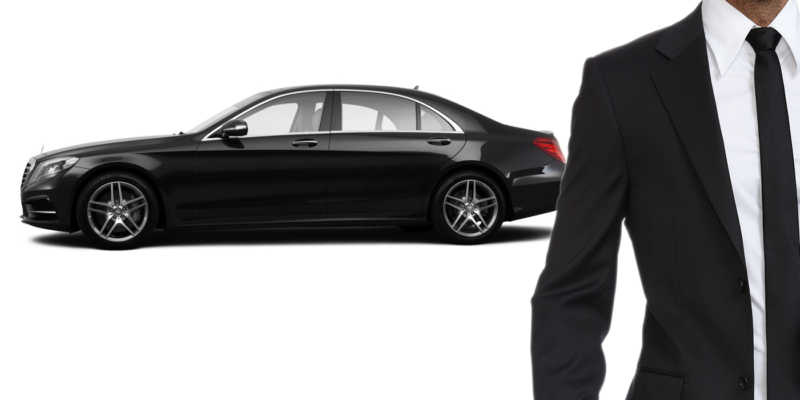 Dynamic Cars licensed professional drivers are well presented in business attire. Always driving immaculately clean cars and trained to ensure your journey goes smoothly. We offer the flexibility to text, call or knock on the door upon arrival of your car and for your peace of mind; all of our cars are fully track able at all points of the journey – guaranteeing a timely and safe arrival at your destination. 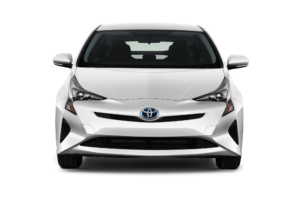 Dynamic Cars service ensures a car is with you within couple of minutes of placing a booking – unless otherwise specified. Drivers arrive on time, and are route knowledgeable on the most efficient way to get you to your destination. Dynamic Cars is ensuring each booking is tailor-made to meet customers needs. Upon making a booking, customer will receive a text message. Listing the allocated car and details of the journey booked. Our customers can track the progress of driver by simply following a link in the message. Allow us to deliver an efficient service you deserve.